The terminal is a portable vehicle positioning device, which does not require wiring installation. The terminal rear cover has a built-in strong magnet and can be strongly adsorbed on any iron metal surface in the car. 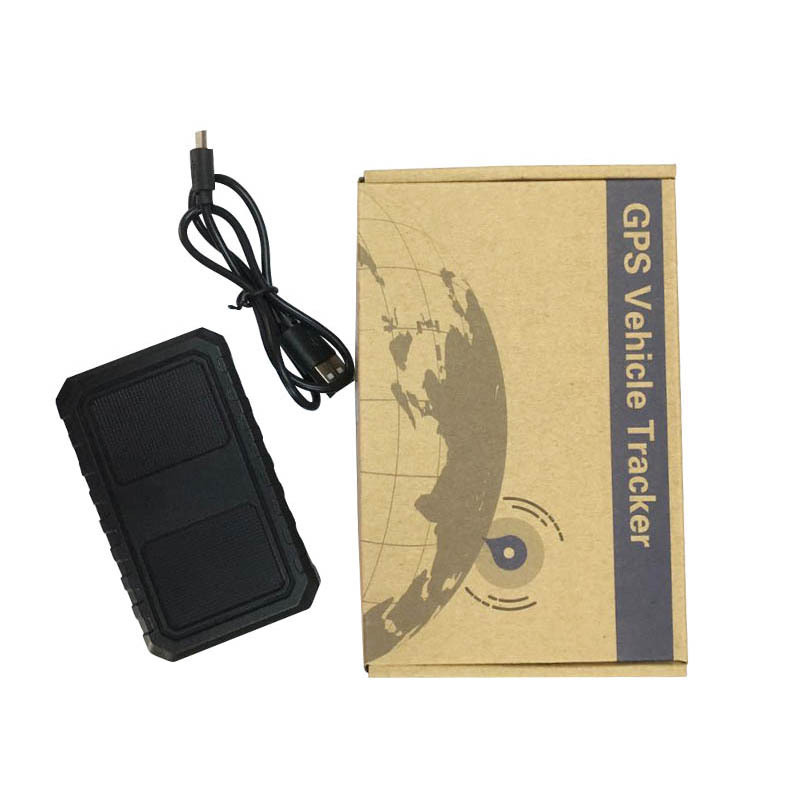 VT100 magnet gps tracker Supports SMS query location information, Historical track query and Mileage statistics query and Supports web pages, mobile apps, and micro-channel inquiries. 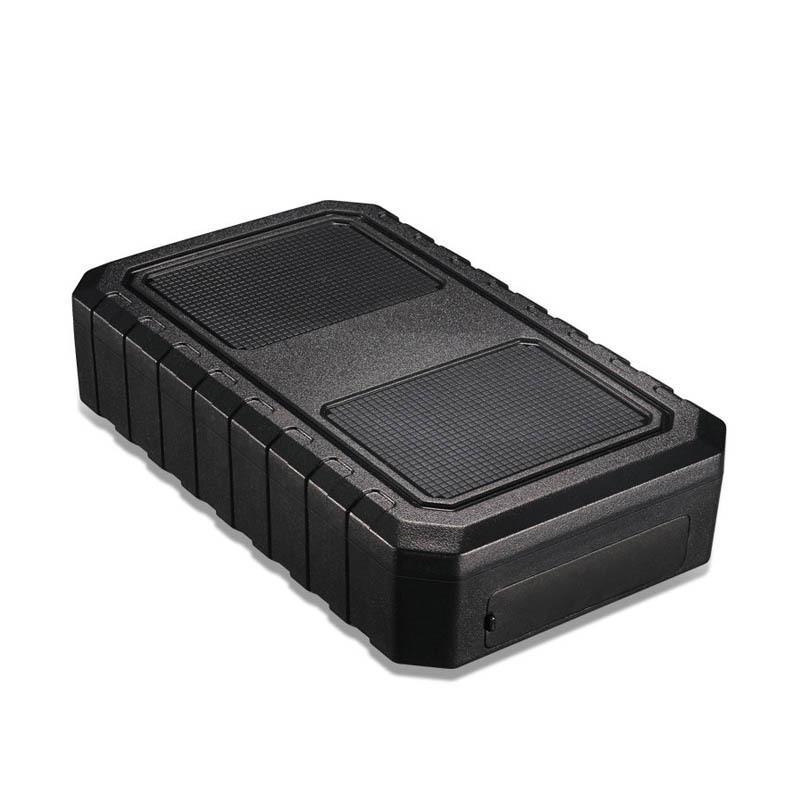 5000mah 30days standby long-lasting magnetic waterproof strong magnet GPS tracker for the truck. 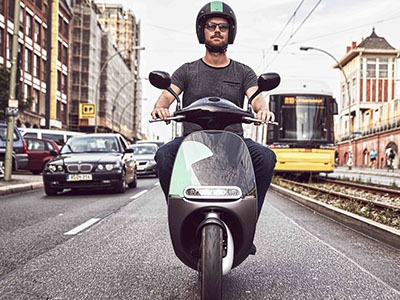 The terminal is a portable vehicle positioning device, which does not require wiring installation. 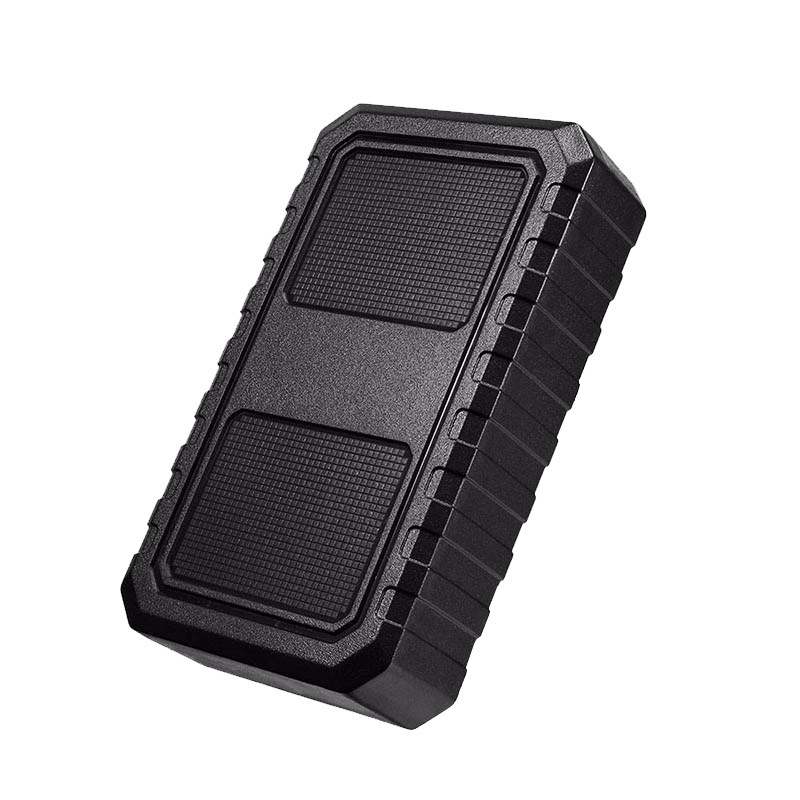 The terminal rear cover has a built-in strong magnet and can be strongly adsorbed on any iron metal surface in the car. 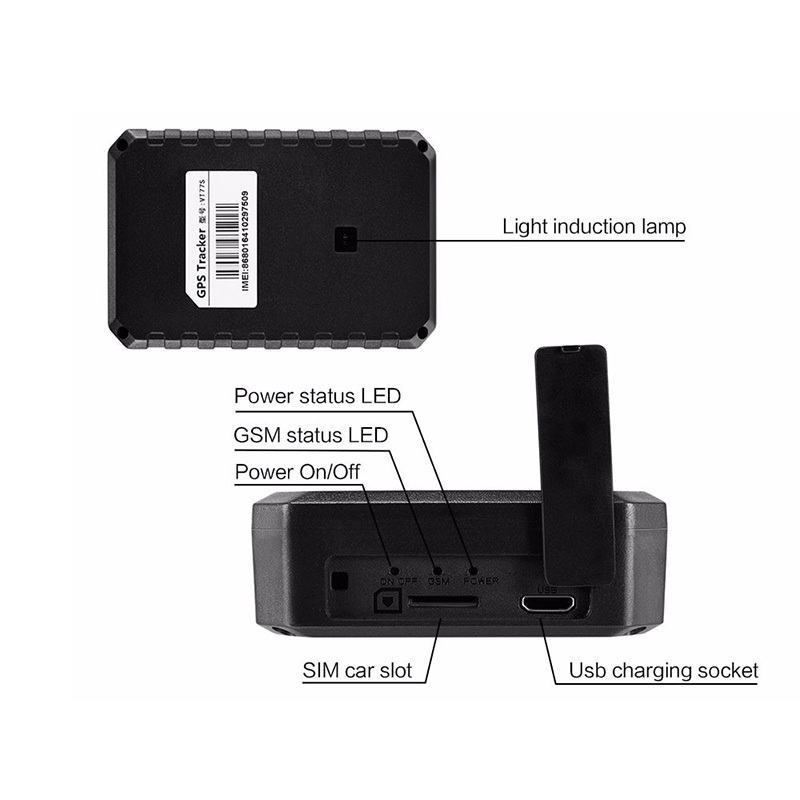 magnet GPS tracker inbuilt in 5000mah, which allow it standby time is 30 day. 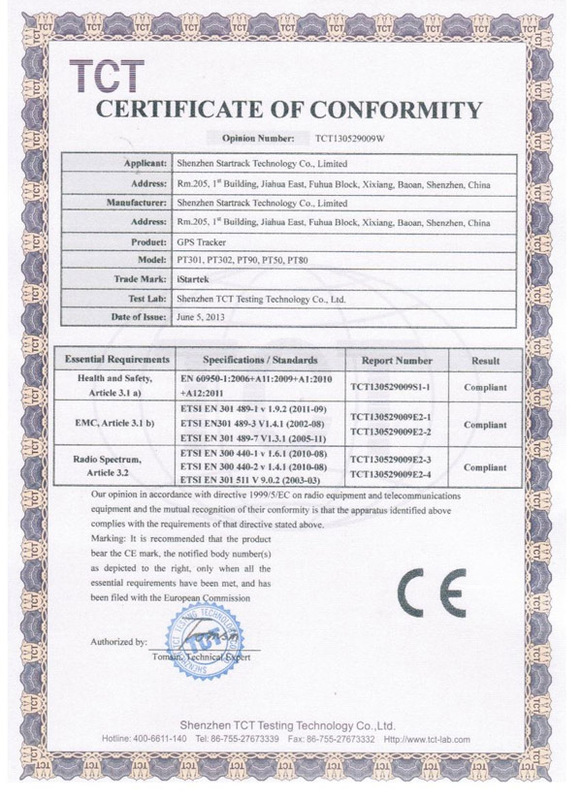 It is suitable for truck, trailer, container, luggage, and person. 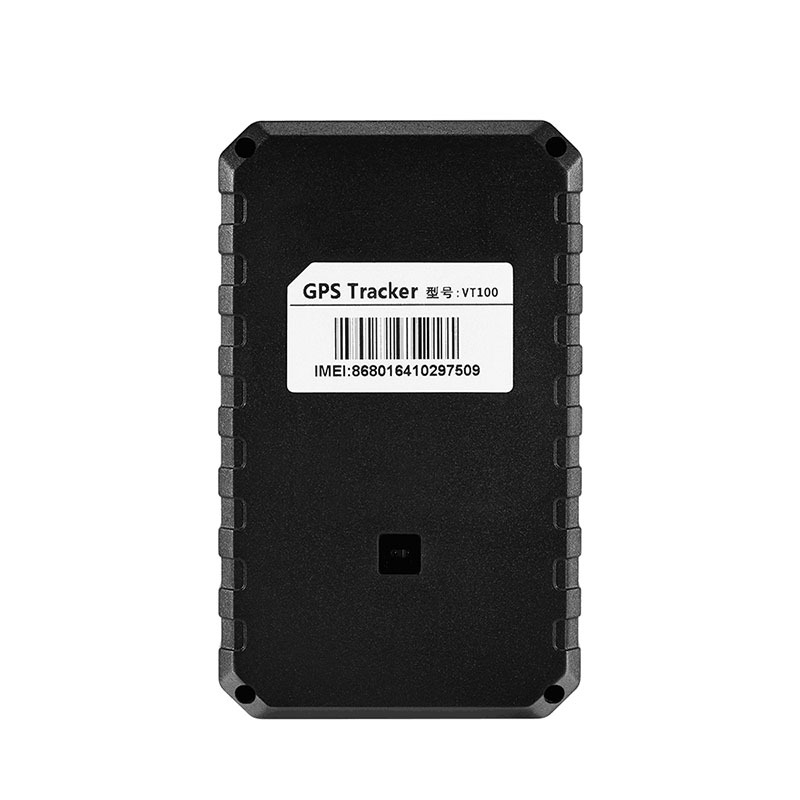 ♦ GPS continuous positioning magnet GPS tracker. ♦ Support SMS query location information. 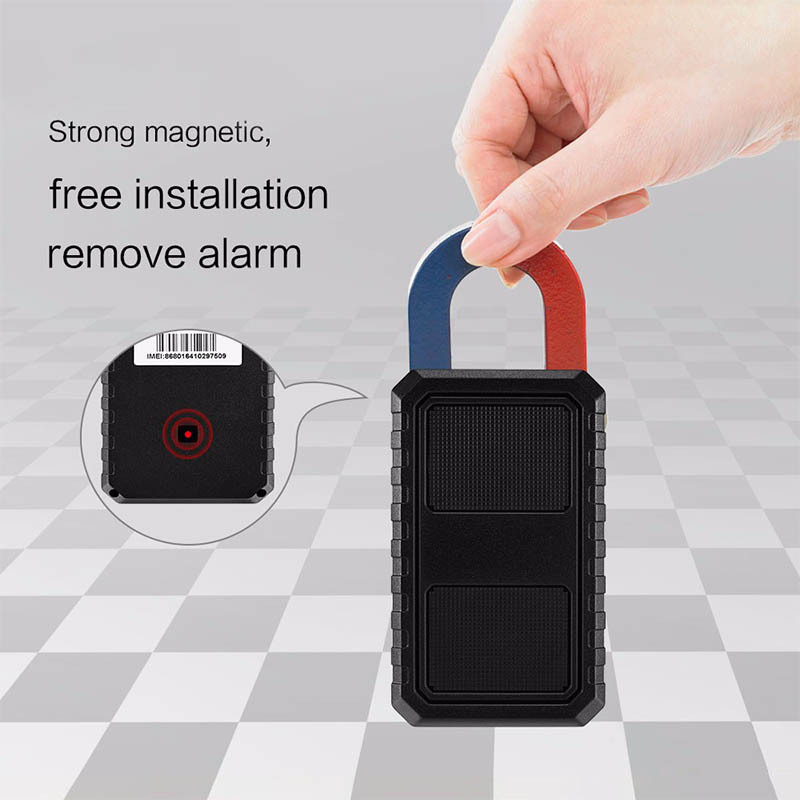 ♦ Built-in strong magnetic, remove will send alarm. ♦ Supports web pages, mobile apps, and micro-channel inquiries. 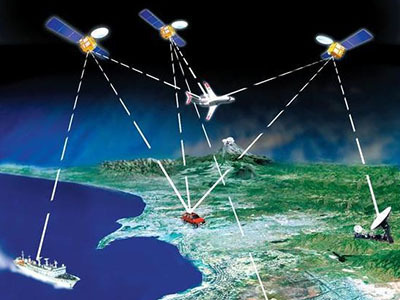 How To Start Order With Us for magnet GPS tracker? 1. Send us inquiry from Alibaba or contact us directly via Trade Manager. 2. Place sample order online or provide details to us for issuing an invoice. 3. Payment via Alibaba online order or PayPal, Western Union, T/T etc based on the invoice. 4. 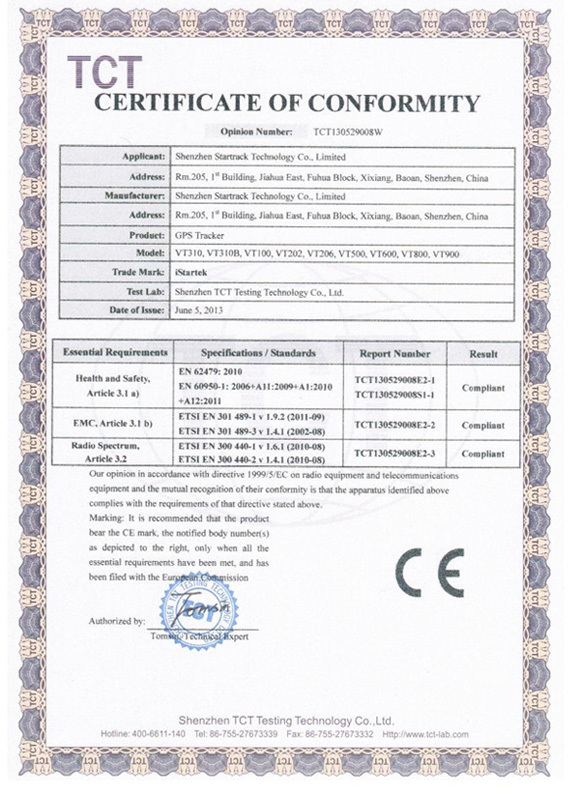 We arrange shipment in 2-3days upon payment for order within the number of 500pcs. A: Paypal, Western Union, T/T, Escrow. Q2: What shipping methods do you support? A: Express(by air, door to door service, such as DHL, UPS, FEDEX), Air cargo (airport to airport), Sea shipping, Post, Dedicated airline. 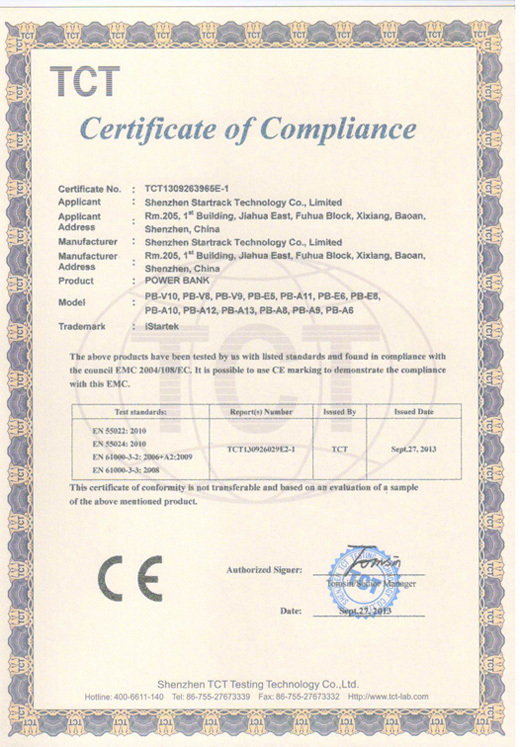 A: Most of our magnet GPS tracker is in stock, usually our MOQ is one piece! Q5: Who pays for customs duties? 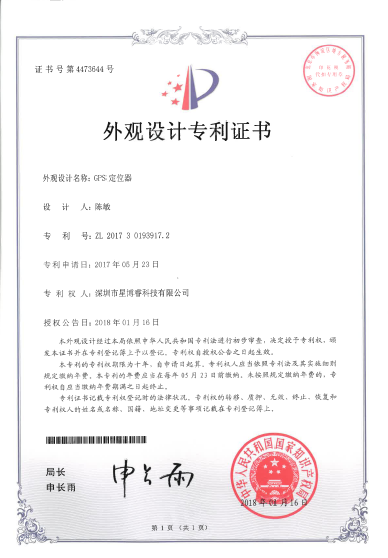 A: Buyers are responsible for any applicable import duties and local taxes, please kindly verify with your country’s customs. Q6: How can I contact you? A: You are welcome to contact us by email, Trade Manager or online chatting service Skype and WhatsApp. Historical track query and Mileage statistics query and Supports web pages, mobile apps, and micro-channel inquiries. Support SMS query location information. Built-in strong magnetic, remove will send alarm.